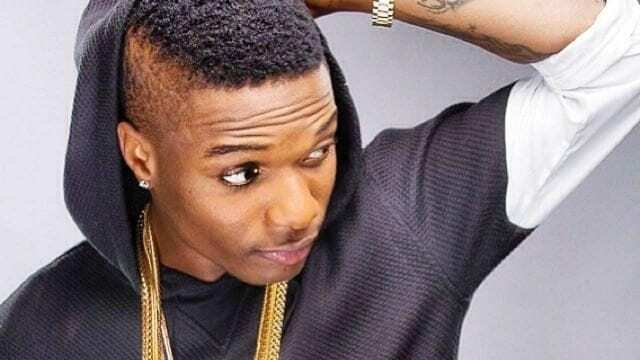 Wizkid has called Tiwa Savage his best friend in a picture showing the pair enjoying a city’s skyline. The energy is still high after releasing his “Fever” video where the female pop star plays a passionate lover. Starboy feels impressed about the project which offered him a movie experience. It seemed one for the books in an Instagram post he shared today. Tiwa Savage is once again a passionate lover as she leans tightly close to him, just like best friends would. Teebillz has also been doing some talking on IG lately. He has been addressing issues concerning his life which involves the status of being a co-parent. This is not something he anticipated and definitely not what he will like to share with his parents. Should Buhari Sack Babachir Lawal?